Photo of the day Would you eat this Ayam cemani chicken from Indonesia? Would you eat this Ayam cemani chicken from Indonesia? The Ayam cemani chicken is a rare breed of chicken in Indonesia. 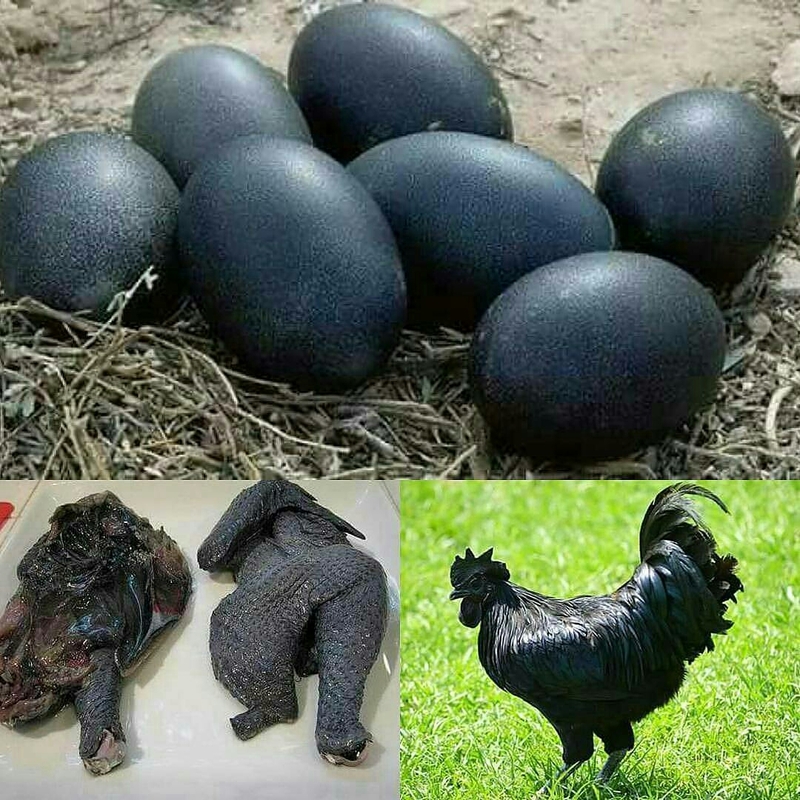 The chicken is totally black from head to toe it's legs, meat and even the organs. Now the question is would you eat this if you where asked to?